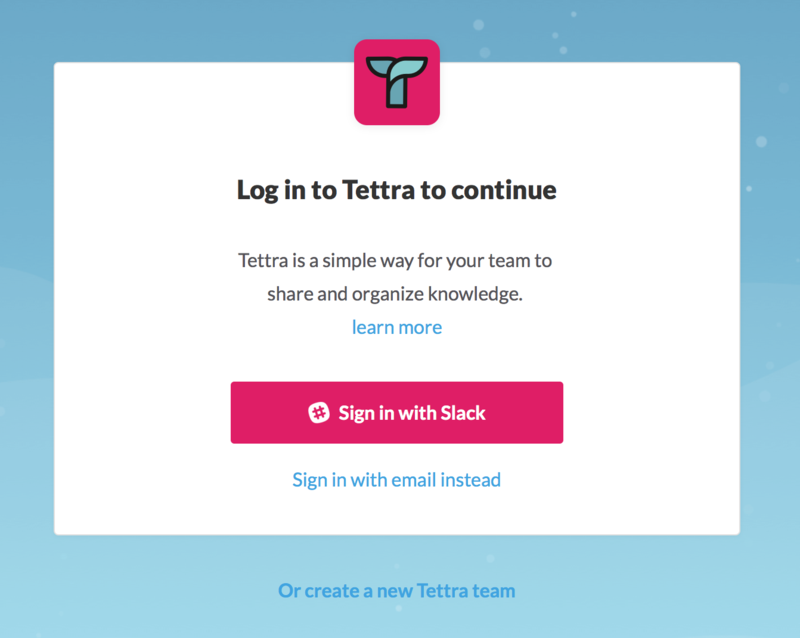 To switch the Slack team you're logged into with Tettra, first, log out of Tettra. 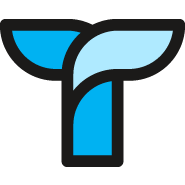 That'll bring you back to the Tettra sign in page. 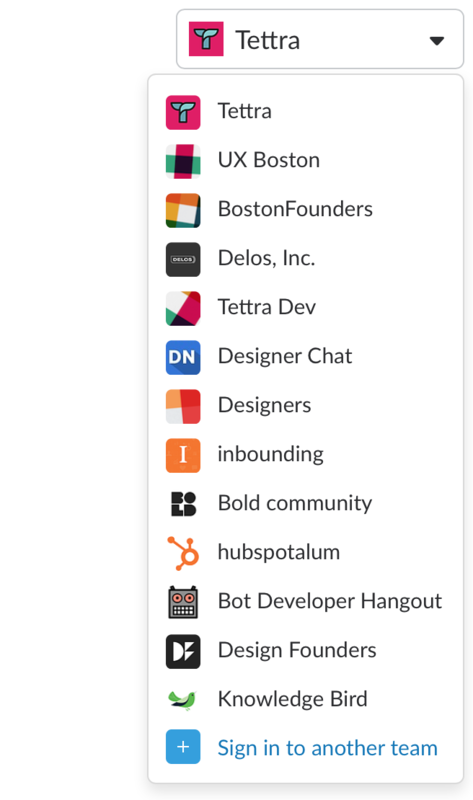 Press the "Sign in with Slack" button. 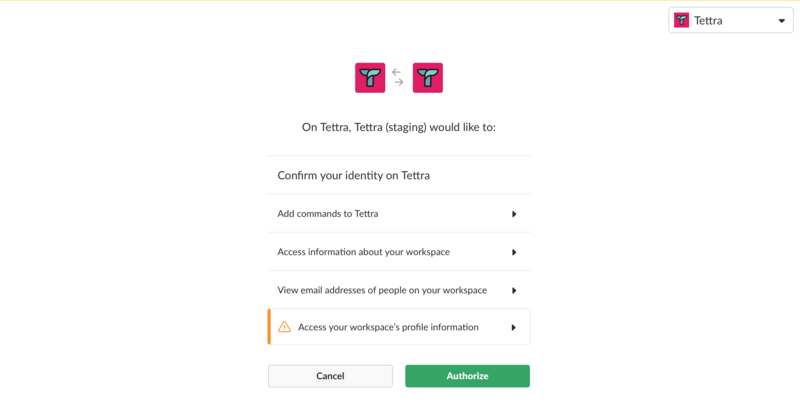 You'll then be brought to the Slack authentication screen. 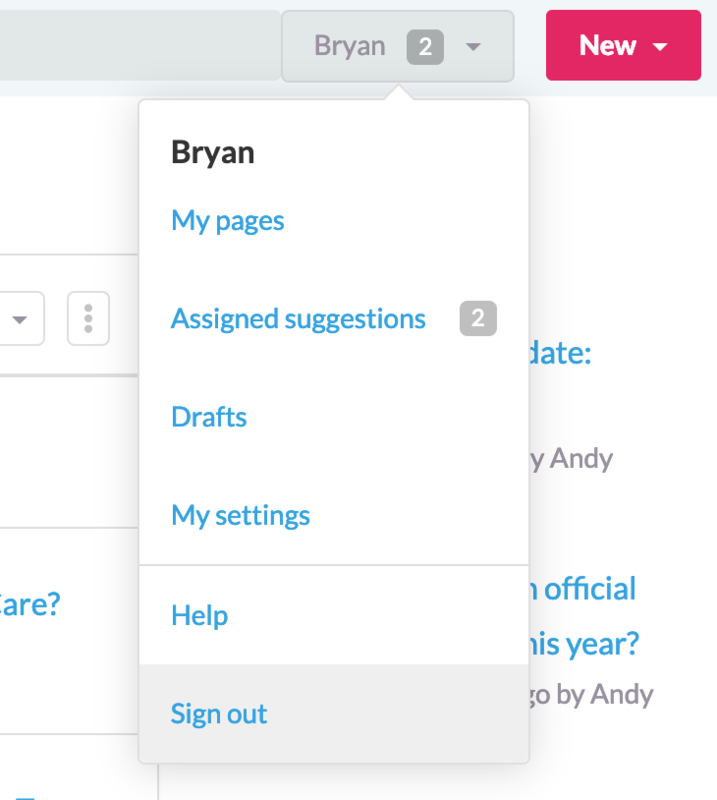 To Sign into a different team, use the dropdown in the top right to switch teams. You'll see a list of all the teams you can log into.